The game character classes are shown below. 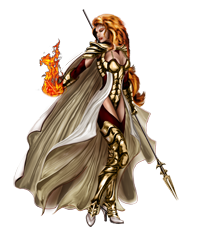 You can view information on a particular character class to find out more about them. 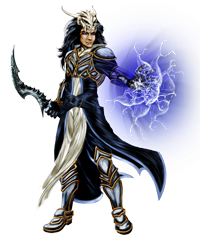 The Mage character class is for premium members, and can use spells, weapons, and armor! 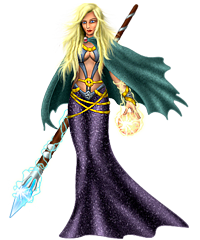 The Mystic Warrior character class is for premium members, and can use spells, weapons, and armor! 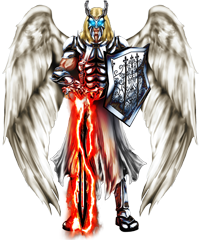 The Warrior Angel character class is for premium members, and can use spells, weapons, and armor! 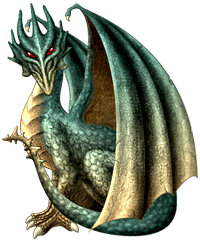 The Dragon character class uses weapons and armor. 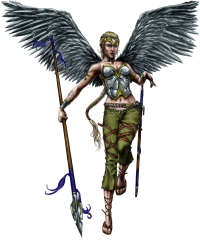 The Elemental Forest Princess character class uses weapons and armor. 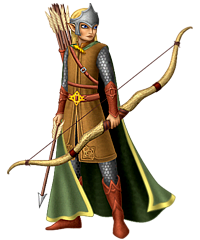 The Elf character class uses weapons and armor. 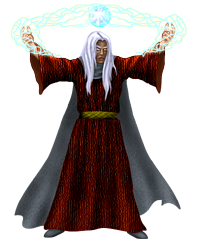 The Sorcerer character class uses spells. 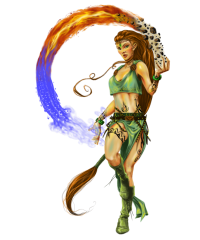 The Sorceress character class uses spells. 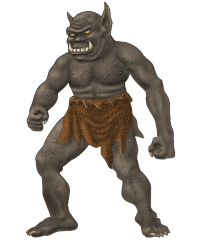 The Orc character class uses weapons and armor. 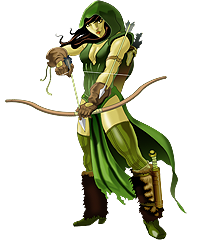 The Archer character class uses weapons and armor. 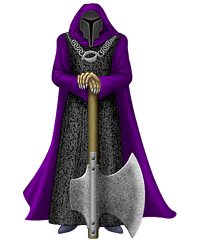 The Assassin character class uses weapons and armor. 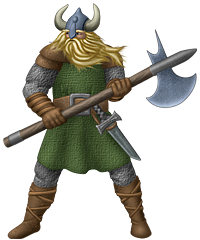 The Barbarian character class uses weapons and armor. 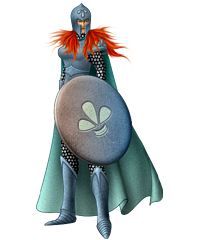 The Realm Defender character class uses weapons and armor. 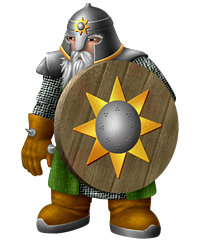 The Dwarf character class uses weapons and armor. 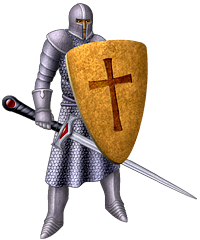 The Knight character class uses weapons and armor. 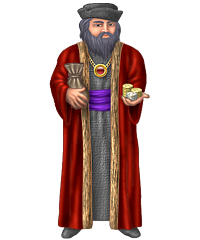 The Merchant character class uses weapons and armor. 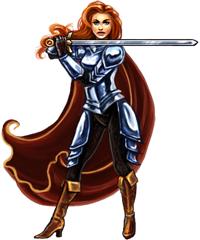 The female Knight character class uses weapons and armor. Page generated in 0.02670503 seconds using 4 queries.